Promotional items given away at trade shows are often discarded by attendees before they even get home. Instead of handing out just another promotional item, consider how you can you can really give your prospect something of value to take back to the office that they won’t even have to carry. I was recently interviewed by my longtime friend and colleague, Bruce Scheer, CEO of SalesConversation.com. It was great fun being part of Bruce’s podcast series, which covers a broad range of topics that can help sellers be more successful. Before I summarize what we discussed, consider subscribing to The Sales Conversation Podcast on iTunes and listening to the entire podcast on Bruce’s website. 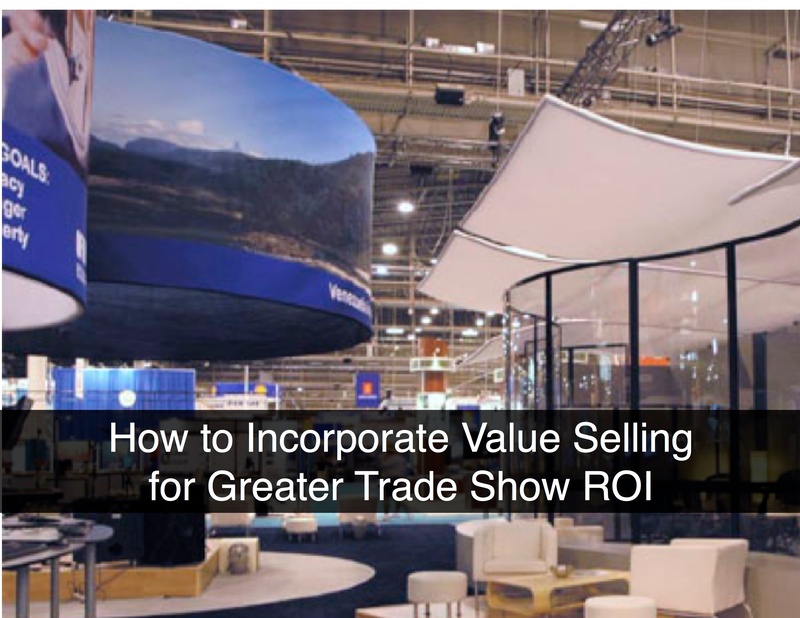 Exhibiting at a trade show is a big investment and the only authentic way to significantly improve your ROI is to close more deals. 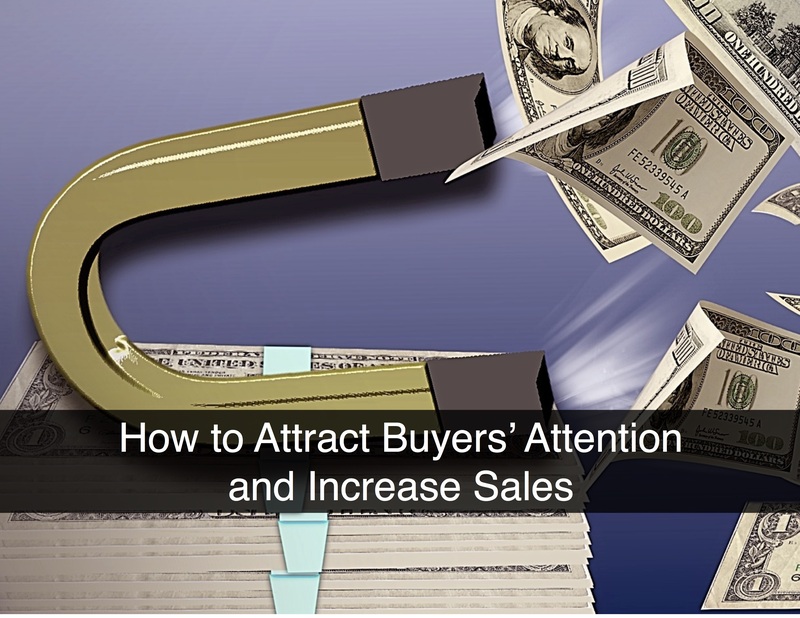 One of the biggest challenges in sales is getting buyers’ attention. And even when you do get a phone call set up, too often buyers on the other end of the line are clearly multi-tasking and not paying full attention. The panacea is to provide buyers with meaningful insights. Follow the five steps below to create deeper buyer engagement, which will lead you from initial contact to sealing the deal on renewals and future sales. 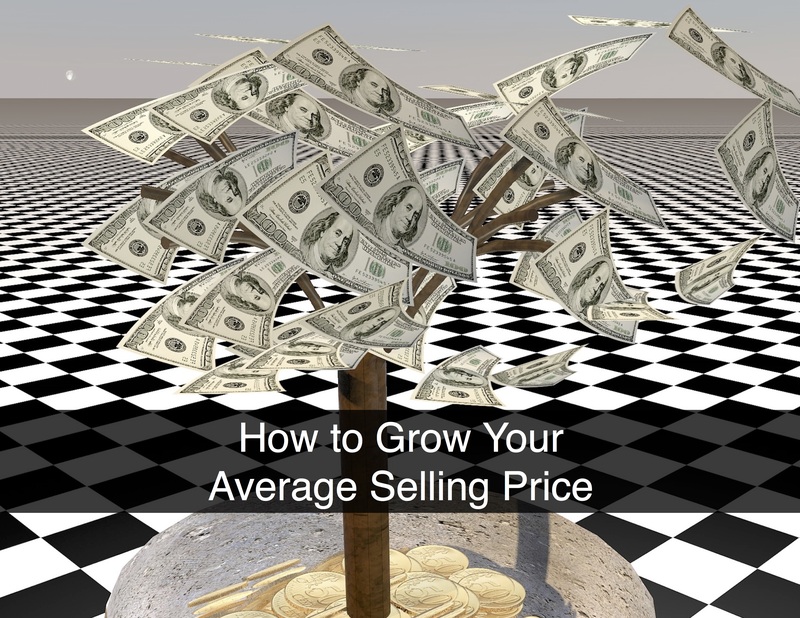 The best way to increase your average selling price (and earn more commission) is to use a value selling methodology. 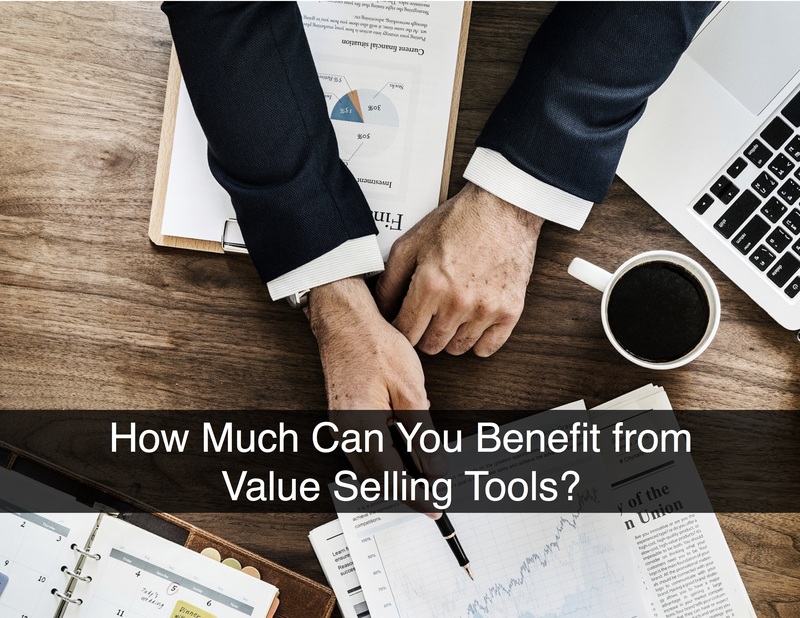 Value selling is a proven approach to avoid or minimize price discounting and increase upselling and cross-selling, which all contribute to a higher selling price. 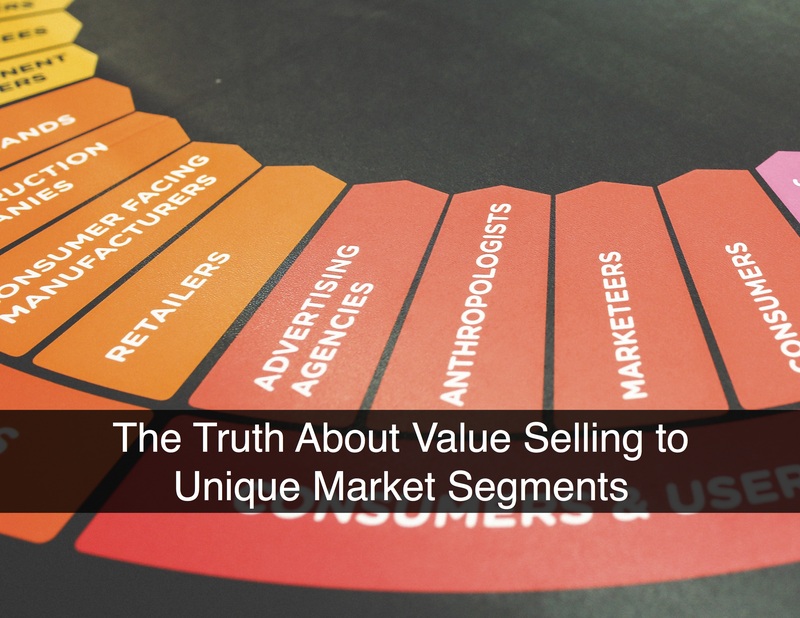 If you are marketing and selling a complex B2B solution, it is critical to differentiate your offering’s value proposition for each market segment. Markets are often segmented using geographic attributes (e.g., continent, country, region, state and dispersion) and / or business attributes (e.g., size, industry, product mix and legal structure). That said, the key factor in your segmentation analysis is how your customers use your solution. 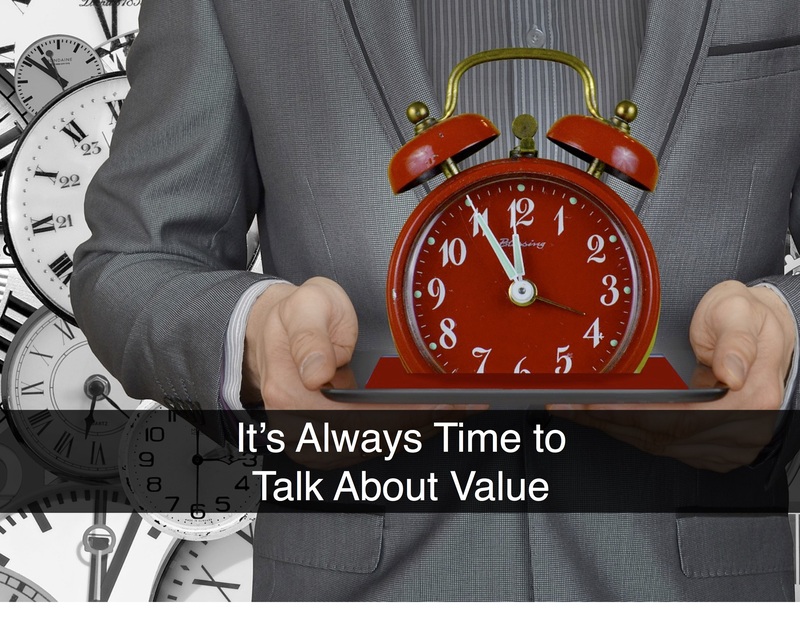 Just How Much Can You Benefit from Value Selling Tools? 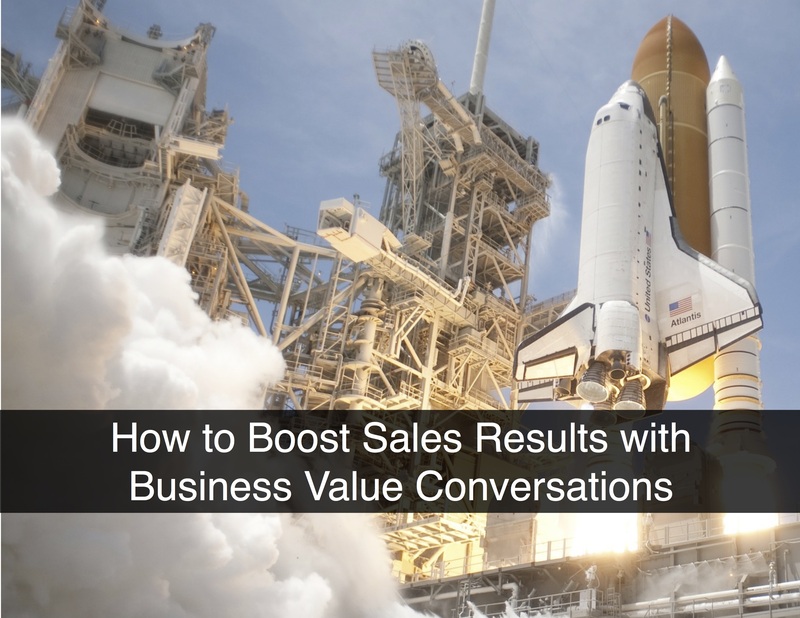 Our recent blog post, "How to Boost Sales Results with Business Value Conversations" includes some telling statistics about achieving sales success by presenting and discussing your solution’s value proposition with your customers. 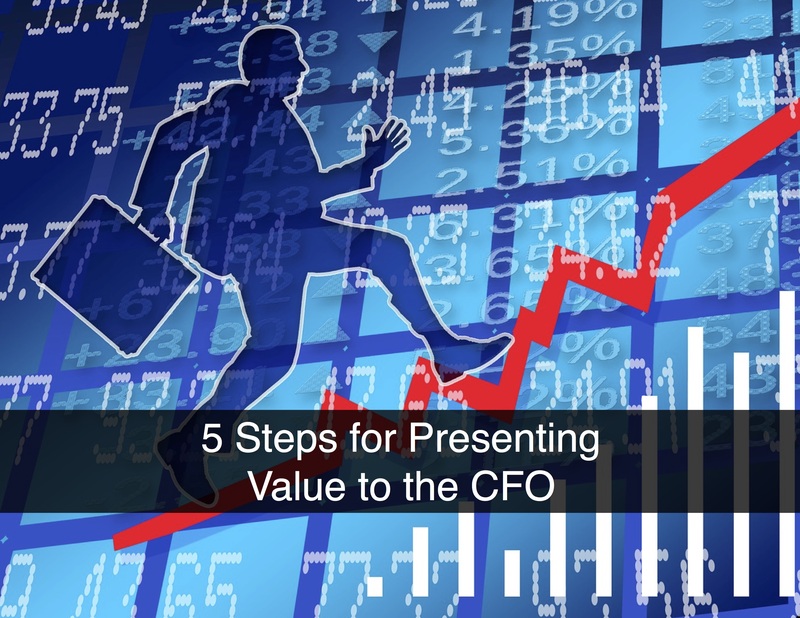 More importantly though, how do you define the value your organization can expect to receive from adopting a value selling approach? 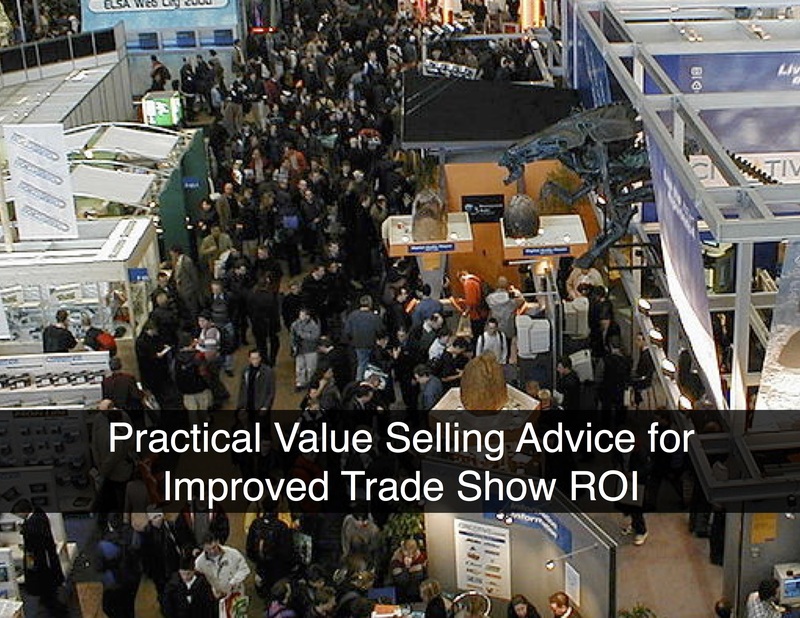 Here’s what I’ve discovered after working with thousands of sellers around the globe for over 20 years: a very small number of sales reps conduct business value conversations with their buyers. This is despite the reality that value selling improves margins, close rates, and customer satisfaction better than any sales strategy out there. Presentation is everything, from food and fashion to thought leadership and value propositions. There’s a lot riding on how well your team articulates the customer’s problem and presents the value of your solution. 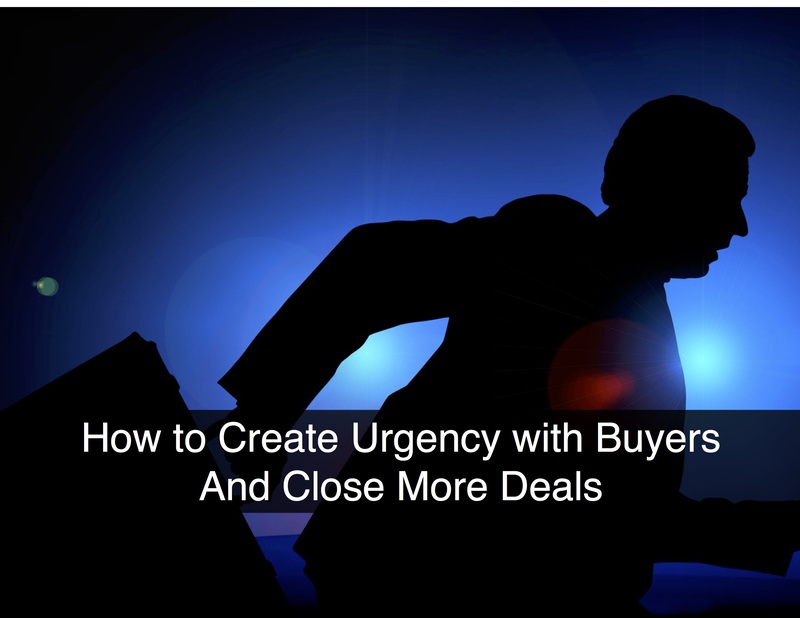 When it’s done clearly, persuasively, and with a sense of urgency, buyers will take action quickly and decisively in your favor.